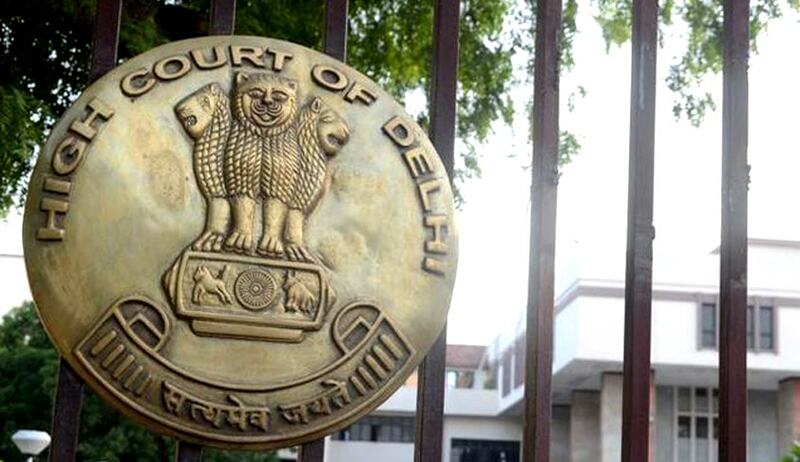 The Delhi High Court recently refused to declare a woman as the legally wedded wife of a deceased Government employee for the purpose of appointment on compassionate grounds, noting that under Hindu Law, marriage is a sacrament and not a contract, which can be entered into by execution of a marriage deed. “Under Hindu Law, marriage is a sacrament and not a contract which can be entered into by execution of a marriage deed. On 02nd June, 1990 Sh.Hari Ram was having a living spouse,” Justice Pratibha Rani observed. The Court was hearing an appeal challenging an order rejecting the wife’s plea to be declared as the lawfully wedded wife of a government servant, now deceased, in order to avail a job on compassionate grounds. The appellant wife had submitted before the Court that she became aware of the fact of her husband already being married, only at a later stage. However, she now claimed that she had remarried him after the death of his first wife, by way of a deed and affidavit. She further contended that since she was the only wife alive at the time of her husband’s death, she was entitled to all benefits payable to his legally wedded wife.